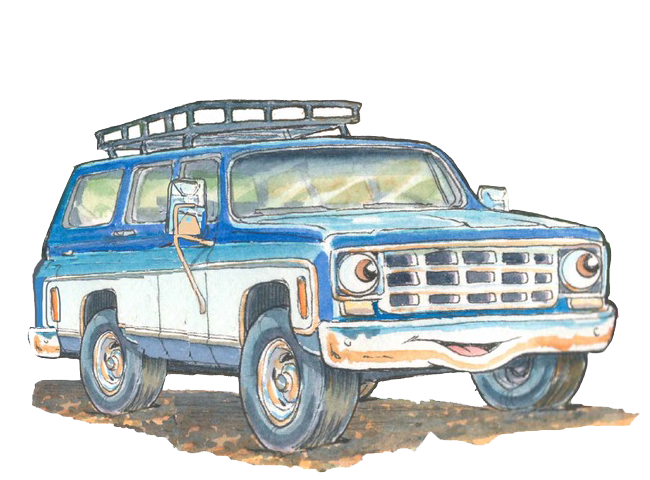 Snug has no memory of ever leaving “Stay-For-A-While” campground until one day new owners arrive. Snug is uprooted, unhappy, and a bit scared. 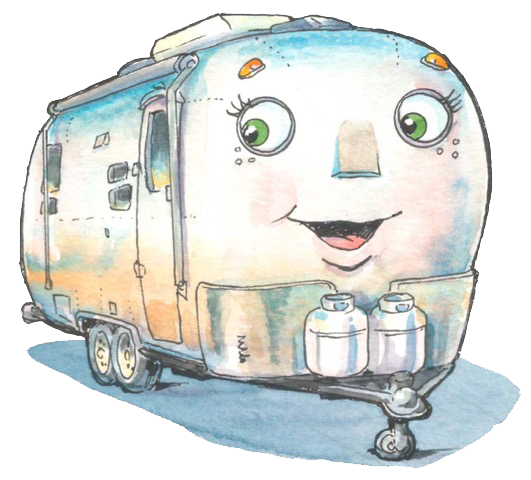 Join Snug, guided by her tow vehicle, TeeVee, as she discovers that life on the road together offers adventure and discovery.